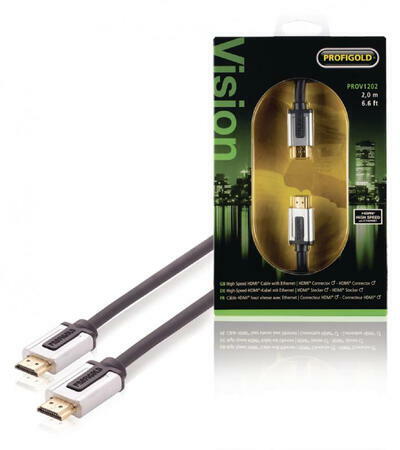 - SPC copper High Speed HDMI® Cable withEthernet for superior 3D and crystal-clear 4K imageand Audio Return Channel. - Deep Color & x.v.ColorTM. - Compatible with PS3® and Xbox 360®. - High gloss chrome plated metal connector withmetal inner case. - Silver Plated 99.996% OFClarge gauge conductors . 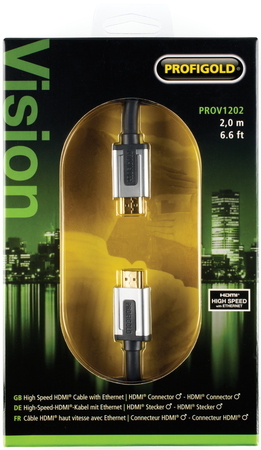 - Follows the HDMI 1.4a directives.